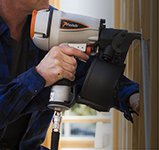 View the full range of Paslode Impulse Cordless Framing Nailers and Finishing tools. Trusted, powerful and reliable convenience with no cords and no compressors. 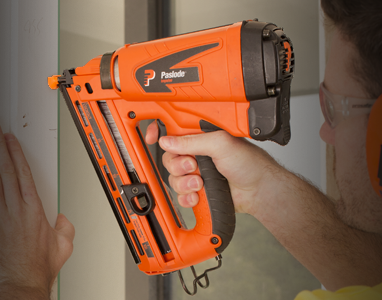 Paslode Pneumatic tools are designed for trade professionals looking for high volume and powerful nailing solutions. 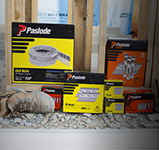 Paslode offers a complete range of fasteners to cover all construction applications. 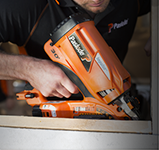 The following details offer information about the Paslode range to help you find the right nail, brad or staple for the job. 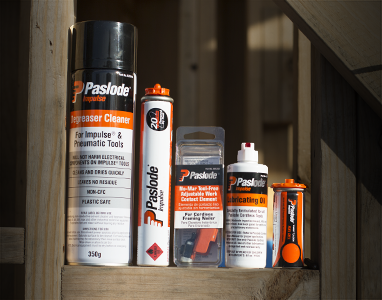 Paslode offers a complete range of Impulse and Pneumatic accessories designed to maximise the performance and extend the life of your tools. 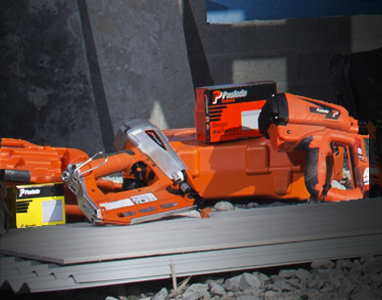 Paslode has a wide distribution of servicing dealers. They're experts in repairing your Paslode tool. They know that it is important to get your tool fixed and back on site in quick time. 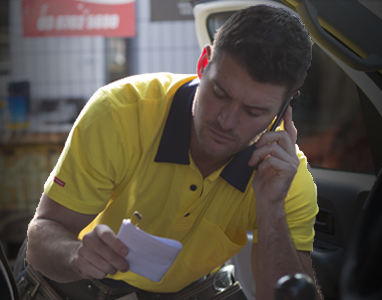 Find the service provider you are after in your local area. Paslode tools and fasteners are in stores all over the country. 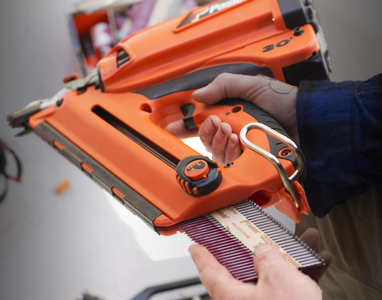 You can choose from warehouse stores, tool shops or hardware merchants. 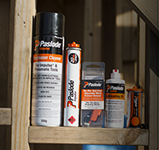 Paslode is sure to be in a store just around the corner or stocked by a merchant you've got an account with. Set up a My Paslode page. 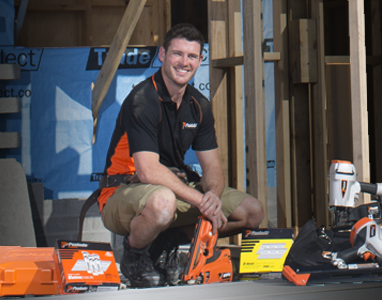 Register your tool to verify ownership in the event of theft or loss, and keep up to date with important product information, service and warranty notifications. Check out what Paslode has been up to and what's coming up. 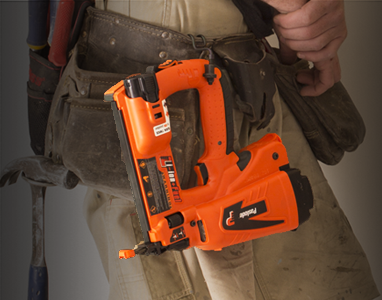 Find out about upcoming events and how you can get a good deal on your Paslode gear. 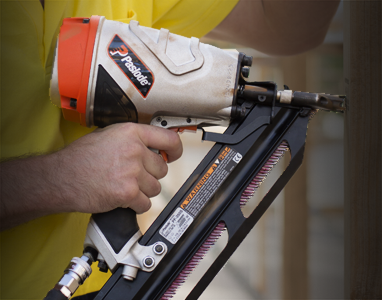 Learn where and when to catch up with your local Paslode reps, who’ll fill you in on what's new. Or have a read of what they're saying about Paslode in the industry media.